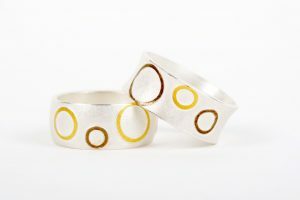 10:00-17:00 workshop costs £135, materials cost payable to Olivia on the day is £40(this may vary): this consists of Gold, silver & solder. 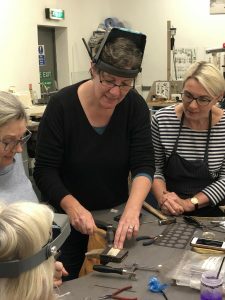 On the workshop Olivia will demonstrate the fusing process and help students learn the techniques through group and one to one teaching along with worksheets. 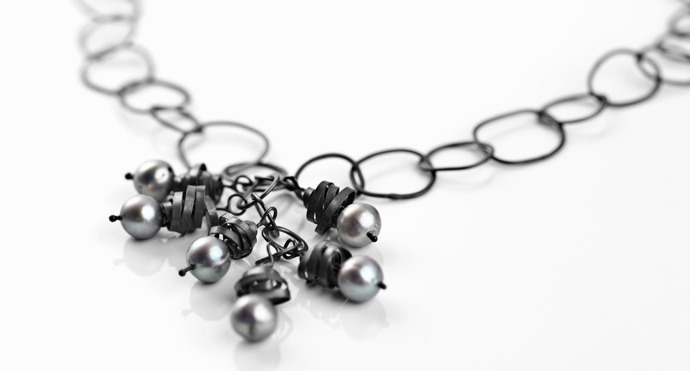 Olivia is an experienced jeweller and tutor and we are very lucky to have her running a workshop at Creatstudio. 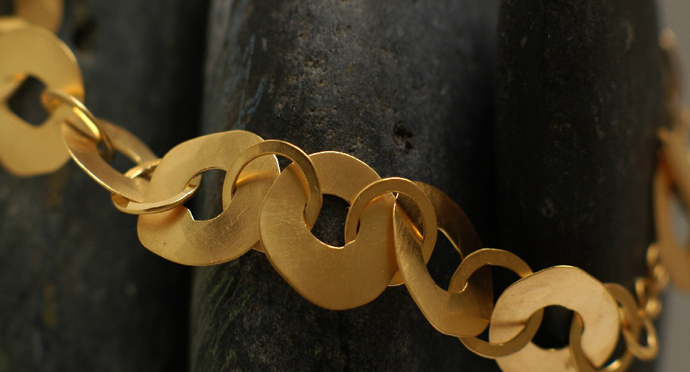 Olivia was born and grew up in a small South Germany town, which has acquired the name “Gold and Silver town” because of its jewellery and silversmithing history. 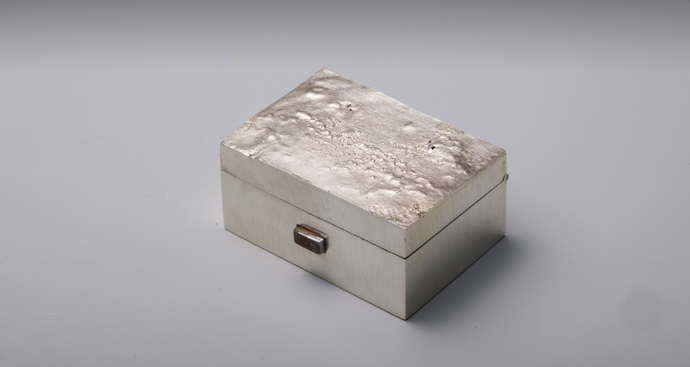 Through this and her family of famous glassmakers and jewellers she was greatly influenced from an early age to become a jeweller. 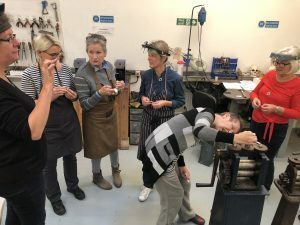 Olivia spend 4 years as an apprentice in a well known jewellery company in Germany before continuing her training at the Kent Institute of Art and Design in Rochester and then setting up her own business in 1999. 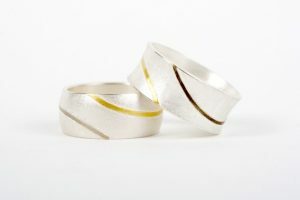 Olivia signature is fusing gold onto silver to create unique one off pieces or small collections. 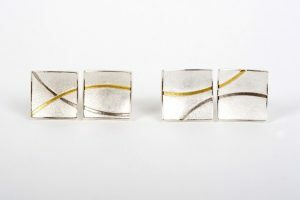 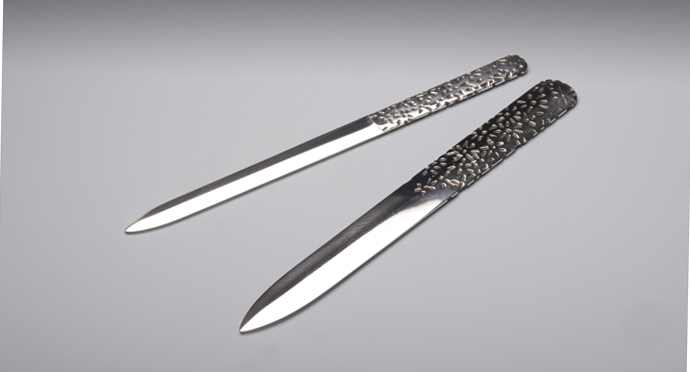 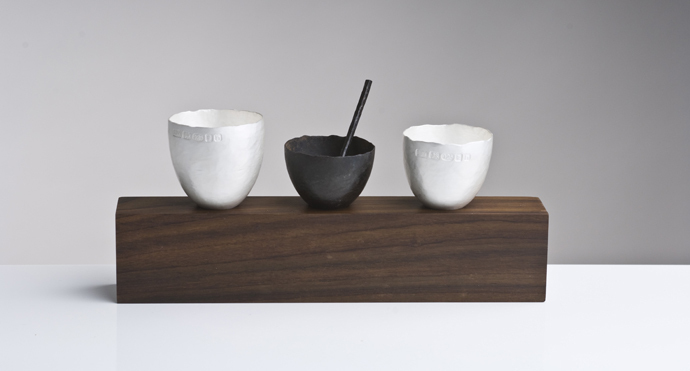 She has won many prizes for craftsmanship and design and is now well established in England with a workshop in Rochester, Kent, exhibiting, supplying Galleries and working to commission.